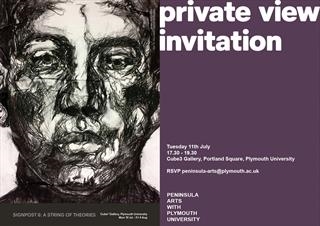 Plymouth University with Peninsula Arts presents a collaborative show with established artists working alongside A level students from Devonport High. Jo has created four new pieces specifically for this show. The show runs from Monday 10th July to Friday 4th August with the Private View on Tuesday 11th July 17.30 to 19.30.